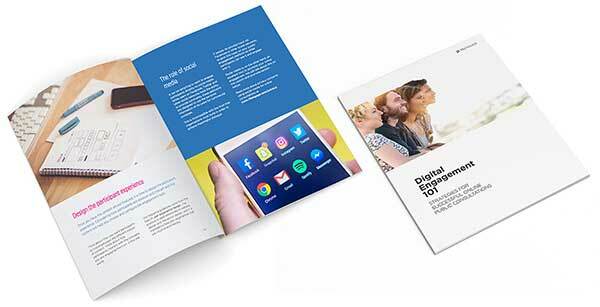 76engage is a platform for effective digital engagement. It provides all the publishing, management, moderation, analysis, and reporting capabilities that the digital engagement manager could ask for. Frame discussions with clear context and background information. 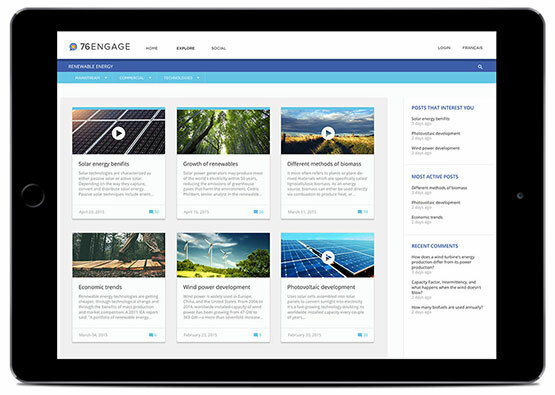 76engage provides engagement managers with a familiar and intuitive content management backend, making it easy to publish content, images, videos and more. Review, moderate, adjust participation policies and never miss a beat thanks to automated moderation alerts. 76engage makes it easy for moderators to stay on top of discussions without having to stay glued to their computers. Track and analyse engagement. 76engage provides a robust reporting back end allowing analysts to define reporting parameters, download reports for distribution and export data for analysis using their analysis tool of choice. Engagement managers will find all of the tools that they need to create and publish content, manage and moderate discussions, analyze input, and report on the results of the engagement process. People want to be heard and want to know that their contribution is being recognized. In-person consultations are essential to this process. Unfortunately, participation in face-to-face meetings is limited to those who are available to attend. Running many of these to provide full coverage can be more expensive than many organizations can afford. 76engage can help practitioners emulate the interactions of in-person meetings, extending participation beyond the walls of the physical consultation space. Sometimes, people want to respond to something others have said. Other times, they may want to simply leave their opinion, rate options, or respond to a survey. Participants in a digital engagement process powered by 76engage have all of these and many other participation options at their fingertips. 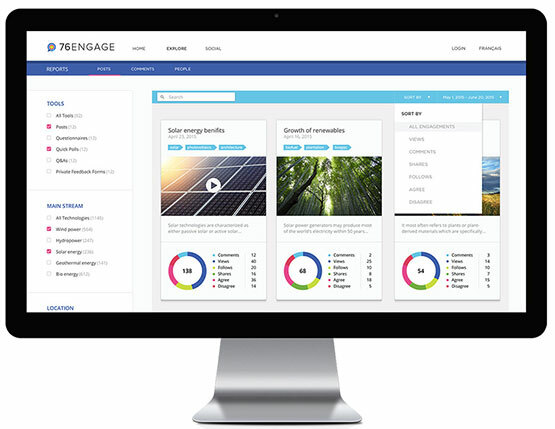 76engage is a robust platform for digital public engagement that delivers a user experience that is intuitive, easy to use and specifically designed to encourage meaningful participation. This white paper is a description of the steps involved in planning and managing an online public consultation. The strategies and tactics contained here are the result of our experience in working with organizations to help them launch and manage their online engagements. This white paper is for managers, consultants, practitioners, specialists and enthusiasts in civic engagement, public involvement and community management. This paper may also be of interest to user experience designers and design thinking practitioners.